I do not take pictures... I create Portraits! A professional photographer is one who has extensive training. One who remains up-to-date on new techniques, but holds true to his artistic talents. Why PAY for pictures that you could do yourself? Senior portraits are a chance in your life to be in the spot light, to be photographed by a professional photographer.  I am a well respected portrait photographer and educator world-wide and I’m here in Iron Mountain to give you professional portraits for an Upper Peninsula price. I’ve heard that people say I’m expensive. In reality, I’m priceless. Don’t go by rumors. Check out my work and my prices… you’ll be glad you did. I talk to past Seniors all the time that chose a cheaper route, when they see what they could have had, and the actual price, they were disappointed in their decision. Don’t be disappointed. Call today.